Duluth rounds out the top three. 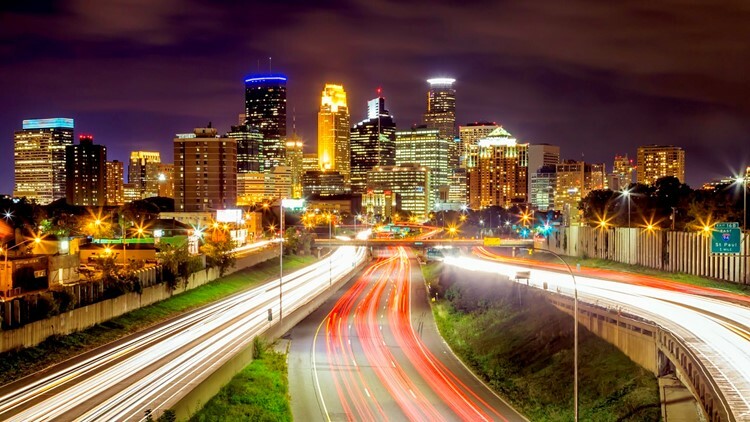 MINNEAPOLIS — There's lots to love about Minnesota. And now, the state is getting its due. Three Minnesota cities were recently voted as the "most underrated cities" in America, according to a survey from Ranker.com. Ranker asked its more than 50 million monthly visitors to rank the top 100 most underrated cities in the country. Minneapolis topped the list, followed by St. Paul and Duluth. Other Midwest cities ranked on the list include Kansas City, Madison, St. Louis, and Springfield, Illinois. To see the full list and add your own ranking, click here.